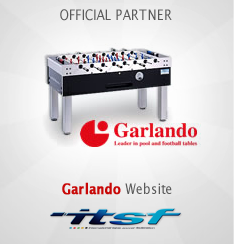 The ITSF is proud to announce the launch of the Table Soccer App. 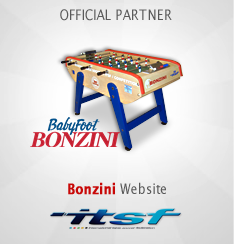 The Table Soccer App is a free mobile app for iPhone and Android that has the purpose to create a unified worldwide database of places to play table soccer and the purpose to empower local communities, table manufacturers, foosball promoters and everyone who loves this sport. 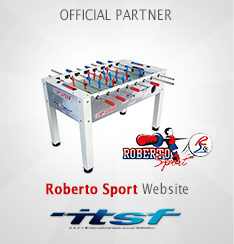 A tool designed to help users find the nearest places to play table soccer, attend tournaments and connect with other players. What can you do with Table Soccer App ? 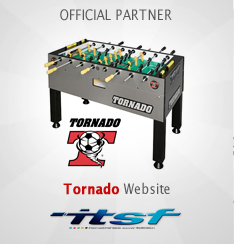 Select a location and find places where you can play table soccer or access the interactive map. Follow users, places, event organisers, foosball shops and other profiles to receive notifications about tournaments they publish or other activities. Find tournaments and events and set reminders. Organise your favourite profiles and events in public collections. Store basic information for profiles and events for those times when you find yourself without internet connection. For a quick view of the app: go here. 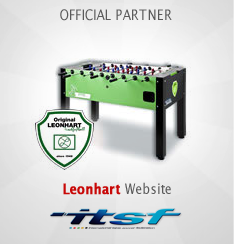 Everyone is welcome to join, share and manage new content to enrich the local and worldwide experience of foosball. You can contribute by selecting ADD PLACE / EVENT. You can create multiple types of profile from places to play to event organisers, foosball shops, federations and table manufacturers.